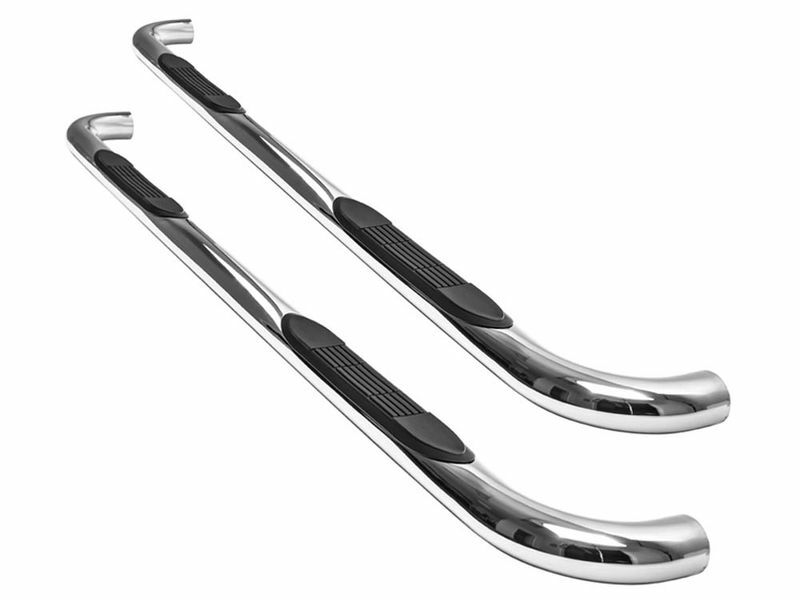 Ionic 3" stainless nerf bars are perfect for your truck or SUV. They give you the ultimate step up safely into your vehicle. They are constructed of durable 304L stainless steel. Because they are stainless steel they are corrosion and rust resistant. Ionic 3" stainless nerf bars have a 500 pound weight capacity so you know that these will last a lifetime. There is also no drilling on most applications so installation will be a breeze. 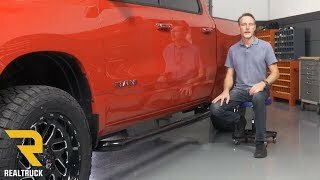 You won't have to worry about slipping on these nerf bars either because they include step pads that are recessed and will give you sure footing. Give it a go and order yourself a set of Ionic 3" stainless nerf bars today! The Ionic 3" Stainless Nerf Bars come with all hardware needed for installation to get these bars on your truck or SUV in no time.